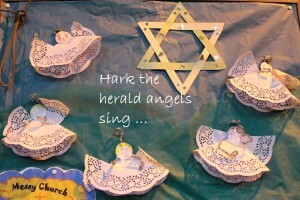 Carol singing is a wonderful way to bear witness to the true meaning of Christmas. 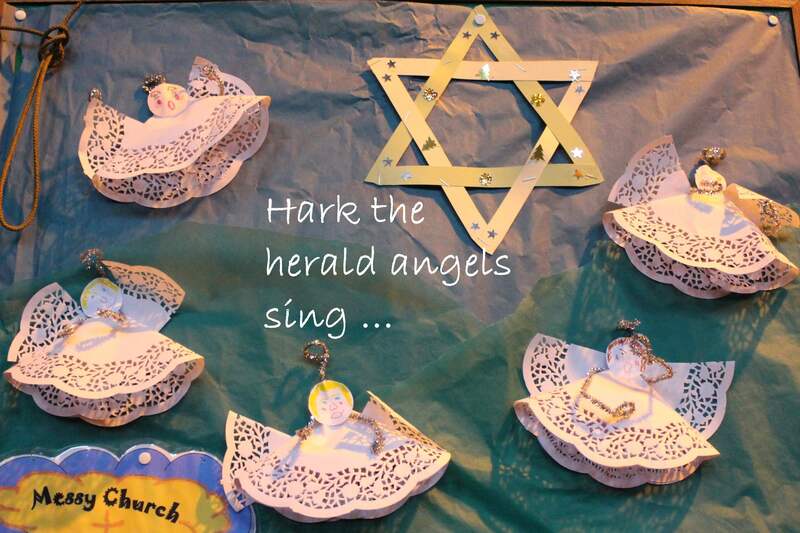 Do join us to sing carols in Oxton village with friends from Christ Church Claughton. Meet at the corner in front of the Oxton Bar and Kitchen at 5.30pm on Thursday December 22nd. All are welcome.